Can a simple oil change give you a significant increase in fuel economy? Can the cost of changing your oil provide savings for your wallet? These are questions that oil geeks talk about all the time on various forums. With the impressive power gains, we had gotten with Idemitsu Zepro Eco Medalist synthetic oil in our last dyno test, we knew that the oil was getting the power via a reduction in mechanical friction, less viscous drag and through less resistance from windage. These reductions in friction and drag that freed up an amazing 11% gain in power from our Civic’s K20A3 engine would have to get us gains in fuel economy as well. How much would the mileage increase? We would find out! 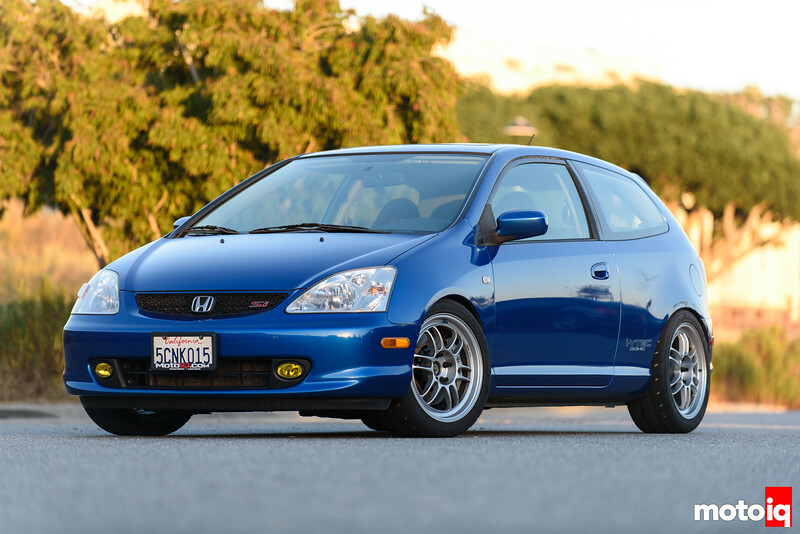 The first car for our fuel economy evaluation was our project EP3. This is the same car we used in our dyno power evaluation. The EP3’s K20A3 engine is designed for low friction, low viscosity oil with the appropriate tight bearing clearances. The factory recommended oil viscosity is a thin 5W-20. The second vehicle in our evaluation is our Project Tundra, with its large capacity V8 engine, it would have more mechanical friction due to its higher cylinder count and more rubbing parts. 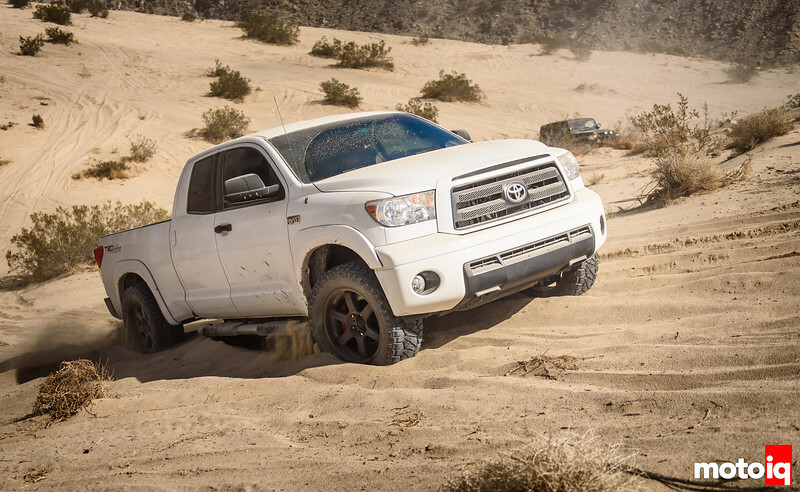 The Tundra has a recommended factory fill weight of 5w30. It is a heavy duty engine and still has the tighter clearances to run lower friction oils. Our Tundra is also packing a TRD supercharger and has over 500 hp. This would add to the load on the engine. Since the Tundra is the MotoIQ workhorse we would get fuel economy reading in both normal driving and while towing. 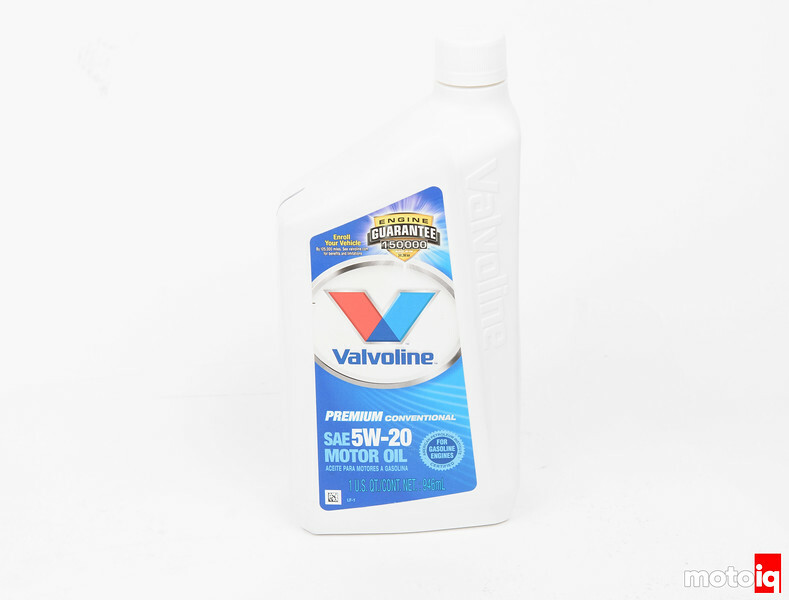 For testing the Honda, we used Valvoline 5W20 mineral based oil for our baseline tests in power and fuel mileage. This is the factory recommended viscosity and we thought that a premium mineral oil is something that the owner of an older Honda might use. the civic test isn’t really fair comparing a dino oil vs a synthetic oil… same with the tundra going from a 10W-30 to a 0W-20… its basically a rigged test. a real test would be to compare it to other synthetic 0W-20 oils. for an even better picture you can also compare it to Mobil 1’s “Advanced Fuel Economy” 0W-20 since the ZEPRO is branded “ECOMEDALIST”. Rigged is a matter of your opinion. We are comparing the Idemitsu oil to a high-quality mineral oil like what would be typical of what someone would put in an old Civic. We even did a cost breakdown analysis of when your break-even point would be. We did test Royal Purple for power gains on the Civic and it did help but not nearly as much as the Idemitsu oil. You can search and find that article here for both power tests. Also, the Mobil One oil in the truck is what we used and we are testing the gains over that oil. We are testing the gains of what a typical user might experience when switching to the Idemitsu oil. A rigged test is if we lied about what the comparison was. We also don’t know what the wear and protection differences are, we didn’t test that and that is a difficult test. You might assume, less friction equals less wear. The Idemitsu oil has some moly based EP additives that are formulated help cars with the auto start/stop function wear less. A lot of wear occurs during starting due to the engine running with little oil pressure and the Moly is meant to reduce this. We talked about this before so it is an assumption that this oil has less protection. I don’t know either way. If I was running a late model NA car in a close to stock race class, I would not hesitate to run this stuff under race conditions. maybe rigged is too strong of a word, but its definitely not apples to apples. I didn’t mean rigged as in cheating, I meant rigged as in predictable result. I’d expect a similar result from a test between a dino 5W-20 and whatever other brand high quality synthetic 0W-20 oil. maybe not to the same degree, but who knows, maybe even better from other eco focused synthetic oils. but I could have told you which oil would perform better just knowing the weights and dino or synthetic without knowing which brand is which. the typical civic owner… sure, so it makes a bit more power and gets a little better mpg. but whats to say thats coming from specifically the ZEPRO oil and not the fact that you’re going to a synthetic oil… or that there aren’t better suited oils out there to get even better mpg than the ZEPRO. and I only saw the cost breakdown break even point for the Tundra when comparing to Mobil 1 cost, not the cheaper dino oil cost. Although based on the math it should still end in favor of the synthetic oil. as far as royal purple goes, I learned that lesson the hard way on an RSX my sister owned since new and used royal purple from prolly about 10k or so. by 80k it was eating more than a quart of oil per 1000 miles… mostly highway commuting miles too. thats not typical of a K20. I bought a used RSX years later with over 100k on it and it ate less than a quart of oil every 3k or so with a few track days on each oil change. A few of my friends has similar results in other cars. I’m not saying that ZEPRO is the same charlatan act (well maybe not charlatan, I don’t remember their ads saying anything about engine protection, just hp gain) as royal purple, but I’ll let someone else be the guinea pig for this one while I use normal synthetic oil focused on engine protection. The power gains are more than a little power, 11% it’s more than what a typical cold air intake might do and a little less than a set of headers. The break-even point for mineral oil like we used in the Honda would be something like 5 to 8 tanks of gas. 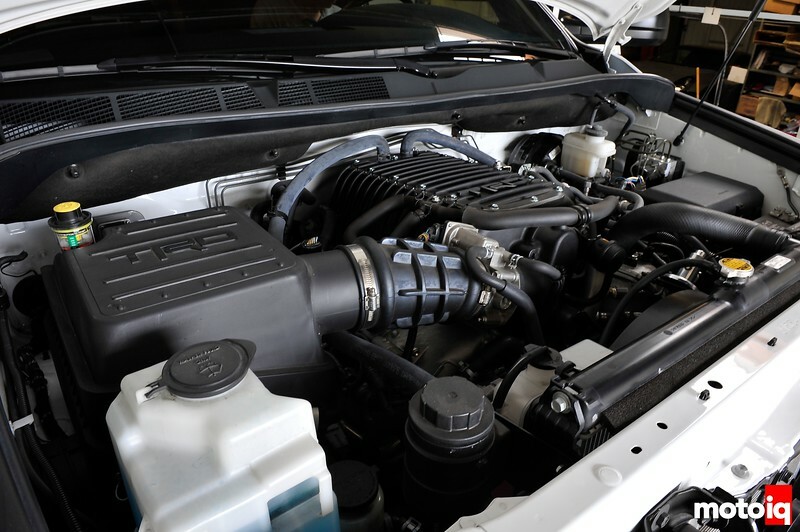 Although not typical, many K20’s experience oil consumption like your sister’s car does. Did you perform a compression and leak down test or just assume the problem was some sort of wear issue with the rings and cylinder walls? Did you do an oil analysis? That would be interesting. A few years ago, a major manufacturer of racing engines including F1 stuff did extensive testing of many oils and Royal Purple was among the highest performing in their tests. Compression and leakdown testing is the easiest and fastest noninvasive way to test your ring, valve guide and valve seat wear. Nowadays F1 has limited engines and its all about wear and durability. Regardless of mileage, the piston speeds, bearing loads and bearing surface speeds are orders of magnitudes higher than any street car. The demands on the oil are very high. Wear and friction reduction go hand in hand. No, unfortunately, you can’t know the company or the test, it is all highly secret. They used whatever oil was best for their fill and customer allowed use, street oil or not. ok, so where else would an engine consume oil from? I mean its gotta be one of those or an oil leak.. right? and the car didn’t have any oil leaks. Possibly the PCV system as well but that’s usually the result of blowby from the rings. If you look at Honda Forums some K20’s have severe oil burning issues from new. Recommend doing an oil analysis for each and noting level of bearing wear material; will give a good idea if the 0w20’s efficiency comes at the cost of wear. you could also just drop in some Moly or CerraTech from Lubro-Moly. It’s a really great German manufacturer of oil additives, that truly work. Interestingly enough, when we did our power testing with this oil, I tried an additive that worked pretty well in producing a little power on the dyno in the past and it actually lost power when combined with it. hey for all those who are worried about oil consumption with synthetics, the Mini Cooper is slated to take a QUART EVERY 3000 MILES…if you’re under that, I say you’re good. That’s a factory specification, BTW. It’s making it’s way past the seals, obviously, because it has much more lubricity. Around 17-20 bucks per gallon.